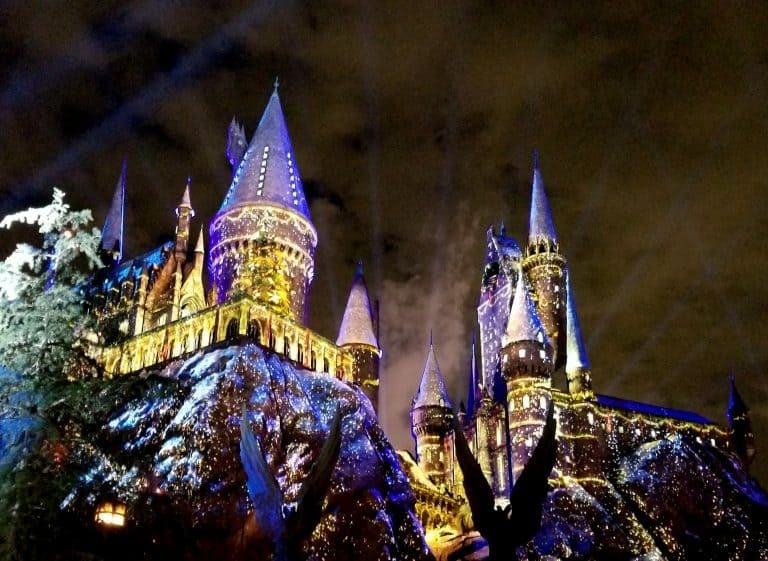 The splendor of Christmas meets the magic of Harry Potter and Universal Studios this winter and the result is nothing short of spectacular! Christmas in the Wizarding World of Harry Potter starts November 17th and runs through January 6th. Your family will not want to miss this event filled with new treats, interactions, and a one-of-a-kind light show. New for the Christmas in the Wizarding World of Harry Potter 2018 season – snow will softly cover viewers below! Make time to explore all of Universal Studios Hollywood. Check out our Family Friendly Guide to Universal Studios Hollywood to plan out your trip. The Magic of Christmas at Hogwarts Castle is a breathtaking light show complete with music and unexpected surprises. The castle is beautifully illuminated, adding to the magic of Hogwarts. 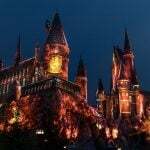 Viewers will watch Hogwarts come to life with projected imagery reminiscent of the beloved films. The show is over seven minutes in length and full of excitement. This show is your ONLY chance to see the castle fully lit for the holidays. 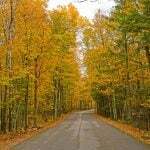 Check your show time guide before you plan your day as the show time changes each day. Trekaroo Tip: Make your way to the main gate of the Forbidden Journey Ride for the best viewing of the light show and don’t forget to grab a sweet before you give your eyes a treat! The Holiday Frog Choir joins in on the celebration of Christmas in the Wizarding World of Harry Potter. Their show takes place center stage of Hogwarts. This a capella group is accompanied by throaty frogs to complete a festive chorale of holiday favorites. 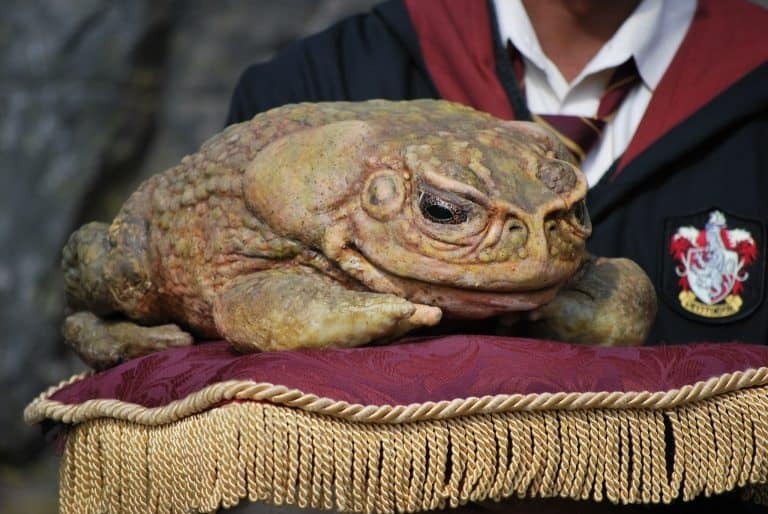 The life-like toads add a touch of wonder to the show- I found myself staring at the creatures trying to imagine how they could look so real! 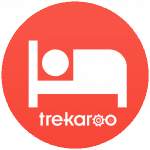 Trekaroo Tip: Stay late and explore The Wizarding World after the shows when the lines are short. 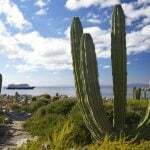 Check out our guide featuring family-friendly hotels near Universal Studios Hollywood. 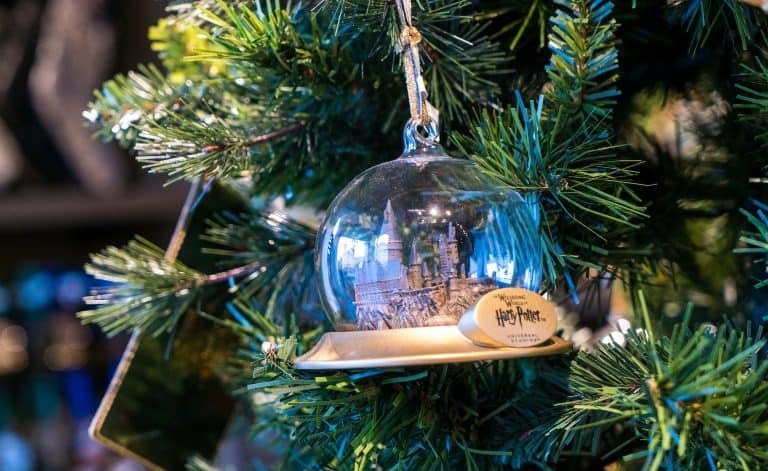 Christmas in the Wizarding World of Harry Potter is a great time to pick up a holiday gift including special edition items designed just for the season. Hogwarts Express fans should check out the 9 3/4 depot where you can dress your little conductor for the holidays. Don’t forget to grab an ornament for the family tree. Tree toppers are available for truly committed fans who want to show off their Potter pride. Items for the holidays include full-length Slytherin robes and interactive namesake wands. Wands to consider for your budding first year include Cho Chang, Cedric Diggory, Yaxley, and a Death Eater Wand! Check out our guide to all things Harry Potter at Universal Studios Hollywood so you don’t miss a great souvenir. 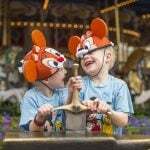 Holiday food is always a great way to add magic to your family day of fun. Three Broomsticks is a fun place to grab a family feast and keep everyone fueled for an evening celebrating Christmas in the Wizarding World of Harry Potter. I believe the stuffing is one of the best items on the menu and recommend you ask for extra gravy to blanket your tender turkey. 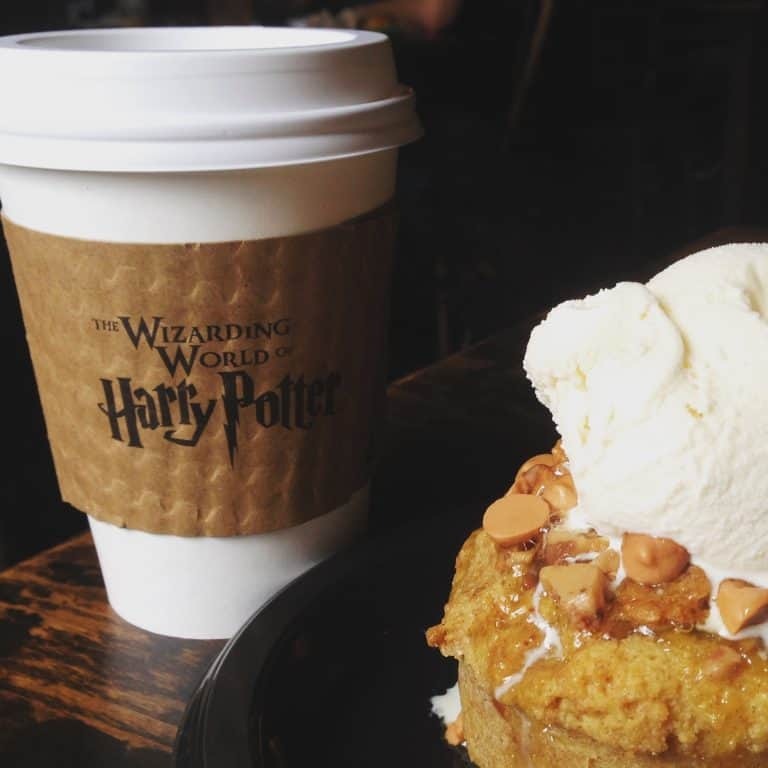 End the night with the perfect pairing of Hot Butterbeer and Sticky Toffee Pudding. Looking for a quick treat for your taste buds? Don’t miss Zonko’s Joke Shop where you can explore all the sweets Hogsmeade has to offer. I highly recommend the witch hat cupcake; the hat is made of solid chocolate! A treat from this shop will make a wonderful stocking stuffer. Want more? Universal Studios Hollywood celebrates Grinchmas and the who-lebration throughout the holiday season!